Mr. Lösler is a lawyer and works as Head of Group Compliance for Allianz SE in Munich. 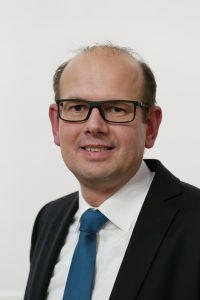 After studying law in Würzburg and Aberystwyth/Wales and working as a research assistant at the University of Würzburg, Dr. Lösler began his career in the compliance department of Deutsche Bank in 2003, where he held the positions of Chief Compliance Officer Corporate Center and Deputy Head of Global Markets Compliance Germany, among others. From 2007 to 2009, Dr. Lösler worked as Global Compliance Advisor for Deutsche Bank from New York. 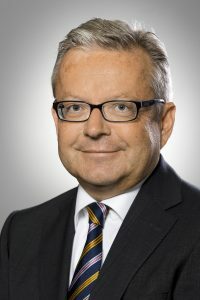 In spring 2009, Dr. Lösler joined Allianz SE, where he assumed the position of Head of Group Compliance / Chief Compliance Officer. Dr. Lösler received his doctorate with a thesis on „Compliance in the Investment Services Group“; the thesis was awarded the University Prize for Dissertations of the Deutsches Aktieninstitut and the Prize of the Unterfränkische Gedenkjahresstiftung for outstanding dissertations. Dr. Lösler is the author and co-author of articles and articles and a regular speaker on compliance issues as well as co-editor of the Corporate Compliance Journal (CCZ). In September 2006, the American journal Compliance Reporter named Dr. Lösler one of 20 Global Rising Stars of Compliance 2006. Dipl.-Kfm. 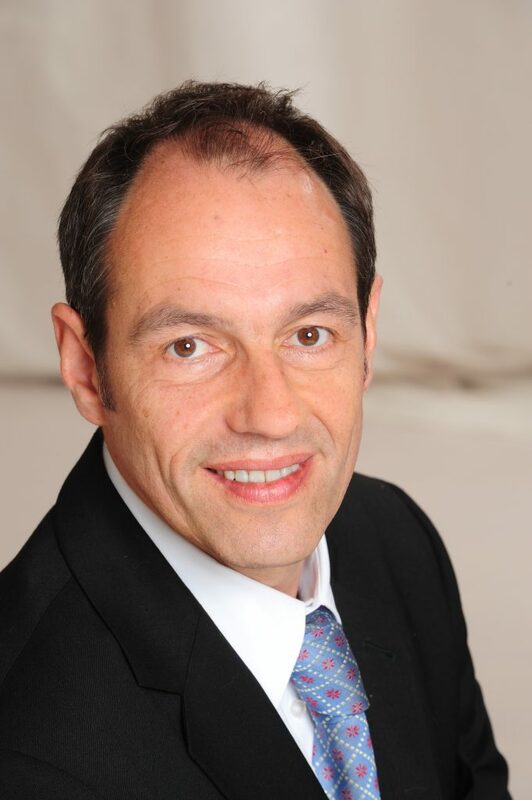 Meinhard Remberg is General Manager of SMS GmbH and responsible for Compliance and Internal Audit. He has held various positions in the SMS group for almost 30 years. Since 2004, he has focused more on risk management and compliance and has given presentations at numerous conferences and events. He has been Chairman of the Compliance Management Working Group at VDMA since 2010. 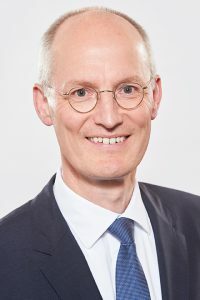 Mr. Remberg is the author of technical articles and co-editor of the „CCZ – Zeitschrift für Corporate Compliance“, which is published by C.H.Beck since 2008. Kerstin Euhus serves as Compliance Representative and Head of the Compliance Management staff division of Berliner Wasserbetriebe since 2011. 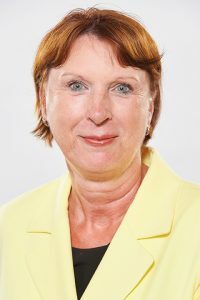 Previously, from 2006 to 2011, she was head of the Management Systems Officer staff division of Berliner Wasserbetriebe. The graduate engineer has over 30 years of strategic management and leadership experience in the medium-sized energy and utilities industry. 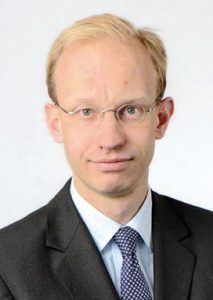 Dr. Christoph Klahold is Chief Compliance Officer of thyssenkrupp AG. He has played a key role in shaping the thyssenkrupp Compliance Program and has many years of experience in designing and implementing compliance programs in a globally active DAX-30 corporation. He has published on the subject of compliance and corporate governance and held various lectures. Dr. Rainer Markfort is a partner in the Berlin office of the global law firm Dentons. His focus is on advising companies in crisis situations. 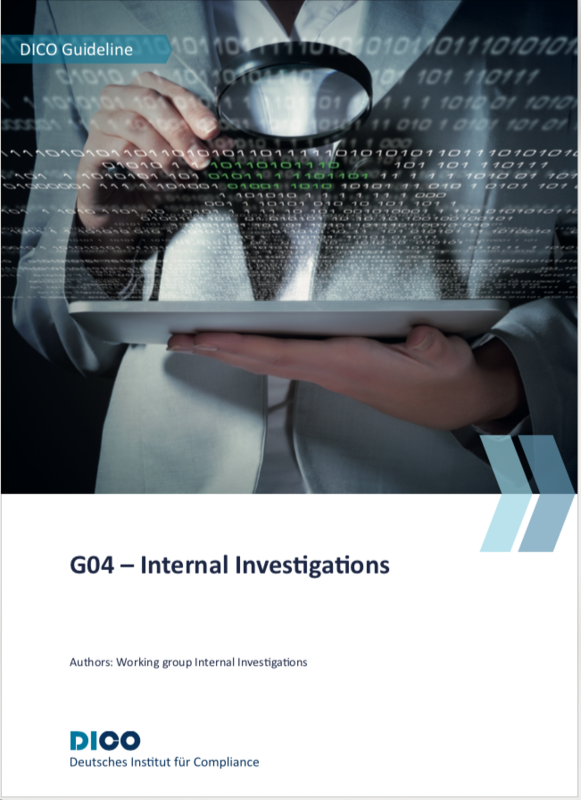 He supports internal investigations and the development of compliance systems. In addition, he has been advising on the restructuring and reorganization of companies for many years. Dr. Markfort studied in Münster and Paris and was a trainee lawyer in Berlin. He began as a lawyer with White & Case in 1992 and joined Mayer Brown in 2006 before joining Dentons in 2015. As head of the BMW Group Compliance Office, Dr. Robert Ratay has been responsible for the establishment and further development of Group-wide compliance management within the BMW Group for several years. The main topics are antitrust compliance, corruption and fraud prevention as well as money laundering prevention and human rights management. Prior to that, Dr. Ratay worked as an in-house counsel in various areas of support for the Group Legal Department of the BMW Group, most recently with a focus on development, purchasing and cooperation. Dr. Ratay studied in Munich and London and was a research assistant at the Max Planck Institute for Patent, Copyright and Competition Law.